I had fun, tweaking my Kindle and taking these photos. 🙂 Hope you guys love them like I do. I you want to have custom screen savers like this, of course you must have a Kindle 3 :wink:, and then jailbreak it. Then install this tweak. 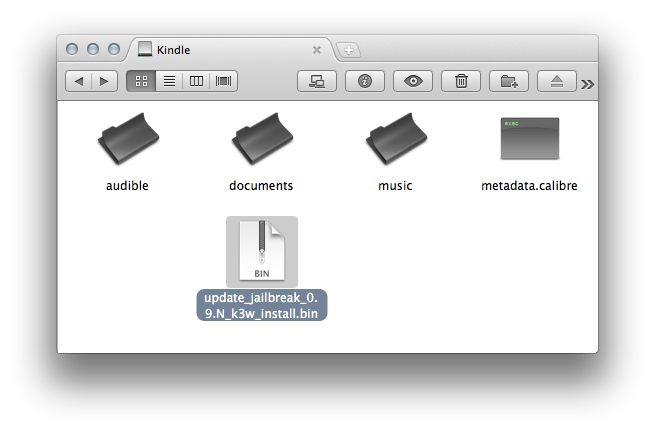 As of now, Kindle 4 jailbreak is not possible YET, but those brilliant devs are trying. Head over to >> this POST << if you don’t know how to jailbreak and install tweaks. After installed, you will find a new folder called “linkss” in your Kindle device, inside it, there will be a “screensavers” folder, all you have to do is put all your pictures in here. Restart you Kindle, you should now have custom screen savers. Thank God ! we have Launchpad, it basically let you set a shortcut for everything. It is a jailbreak tweak, so you have to jailbreak you Kindle first. Read my How-To here, if you don’t know how, it’s not gonna take longer than 5 minutes. And then install Launchpad using the same instruction you install jailbreak. 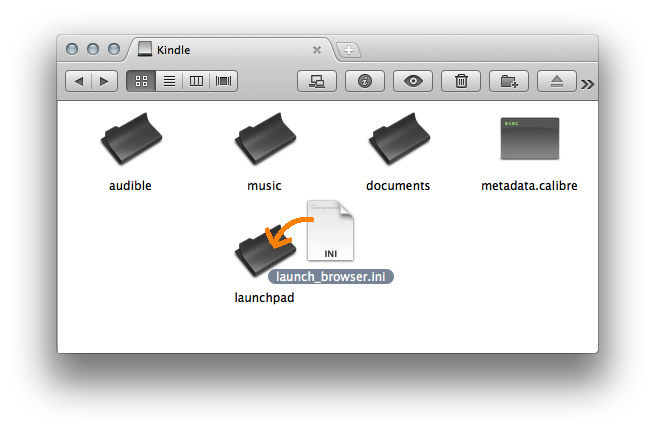 And finally, put this INI file, in the launchpad folder on your Kindle drive. Important Note: If you’re upgrading a jailbroken Kindle, you DO NOT touch the jailbreak ever again. That means you don’t have to jailbreak again after upgrade, and even if an update of the jailbreak is released, you do NOT have to update the jailbreak! Please also read notes at the end of this post. Amazon.com Customer Service does not support or provide instructions for adding custom images to your Kindle to be used as screen savers. However, should you choose to do this on your own it will not void your warranty. So why do you want to jailbreak you device? The most basic reason is that you may just want to change your screen savers, or you want to extend you Kindle’s functionality to read EPUB files and do some other cool geeky things. Installing the jailbreak is very easy and does not require any special technical knowledge at all, thanks to these guys: Yifan Lu, NiLuJe, dsmid, serge_levin, and others. Download jailbreak files to you computer from here (NiLuJe’s). Note: If links broke, please follow this link to download them from original thread.